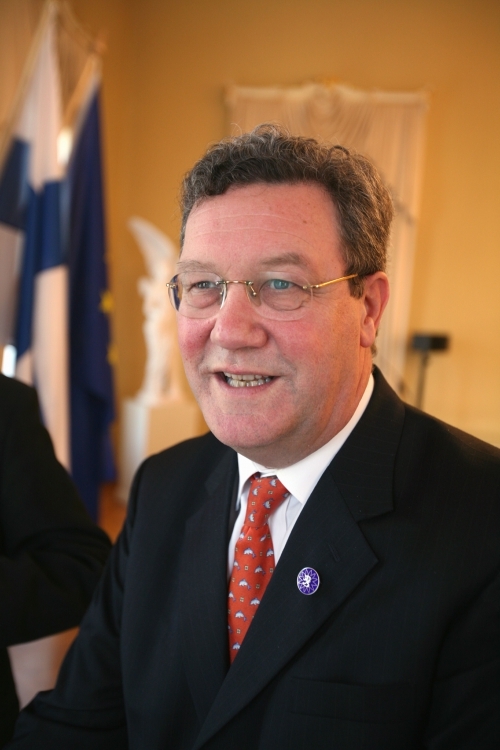 Alexander Downer retired from a 24 year political career in politics in 2008. Prior to that he was a highly successful career diplomat. His early roles included being an Economist to Westpac Bank, an Australian diplomat serving in the Australian Missions to European Union and NATO; and as an Embassy representative in Belgium and Luxembourg. In 1984, Mr Downer entered politics as the Member for Mayo. He has held several key positions both in Government and Opposition (including Leader of the Opposition) but it was his 11 year role as Minister for Foreign Affairs in the Australia Liberal Government where he truly made his mark. Mr Downer has been at the forefront of Australian Foreign Policy in some very turbulent and also progressive times. He has orchestrated significant reforms to combat the influence of terror; been instrumental in delivering independence in East Timor; has played a pivotal role in Australia’s response to the Middle East conflicts; has been an active participant and diplomatic force on global issues of human rights, climate change, natural disasters and has still found time to represent his local constituency on local, state and federal issues. 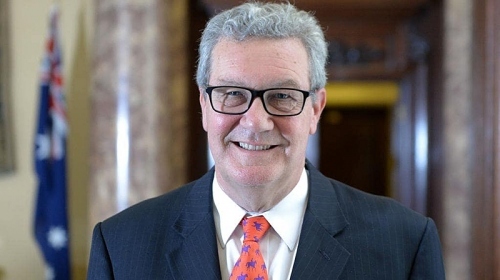 Post politics Alexander Downer has accepted a professorial role with Adelaide University, is the principal of his own his own business consultancy and serves as the United Nations special envoy to Cyprus. Alexander Downer has completed his mission as High Commissioner in London. With many years as Foreign Minister, High Commissioner to the United Kingdom and UN Special Envoy in Cyprus, Alexander delivers amazing insights into both global and national issues. His insightful perspectives are honed from being on the inside of Brexit, Trump vs. Clinton, the Russian influence on elections and the rise and rise of China. Alexander has been closely monitoring the terror related incidents in the UK over the past three years and has monitored its impact on British day-to-day life. Alexander examines in detail the World’s affairs in the 21st Century and their impact on Australia politically, economically and culturally. China – threat or opportunity? Russia – are they playing in our backyard?